Joya de Nicaragua has a reputation for making great potent primos, but this Joya Red cigars edition reaches out to the cigar smoker seeking a well-balanced Nicaraguan puro with a little less octane. 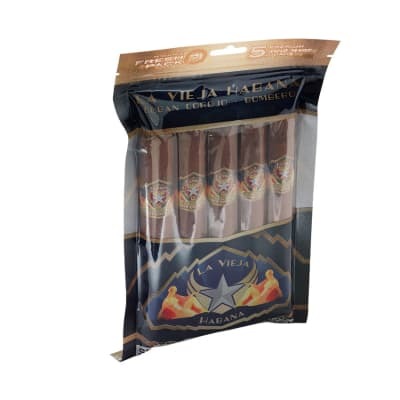 Entirely handcrafted with tobaccos from Estelí, Condega and Jalapa rolled in a plush Nicaraguan Habana wrapper leaf, the result is one of the best Nicaraguan cigars with a medium-body, smooth nutty notes and hints of pepper. Affordably priced, too! Order a box, or test drive a 5-pack NOW. 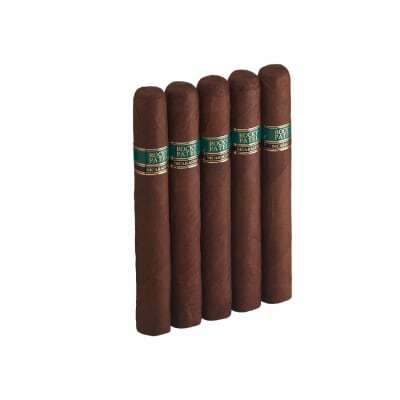 I purchased a 5 pack of Joya Red toros through Famous Monster buys for $18.98. 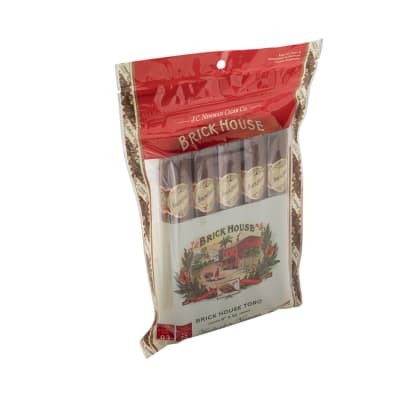 For less than $4 a stick, you get a solid medium bodied, medium to full flavored cigar with a nice medium-firm draw and even burn. Flavors of leather, pepper, earth, sweet wood and mint combine to keep your interest. 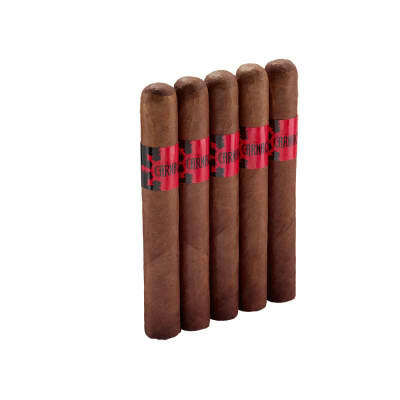 A good stepping stone cigar for mild cigar smokers that will also satisfy full bodied aficionados. IMO, it tastes like a cross between JdN s CyB and the Antano 1970 blends. Or like a somewhat lighter Antano 1970, but with more approachable flavor. Better than almost any cigar in it s price range. 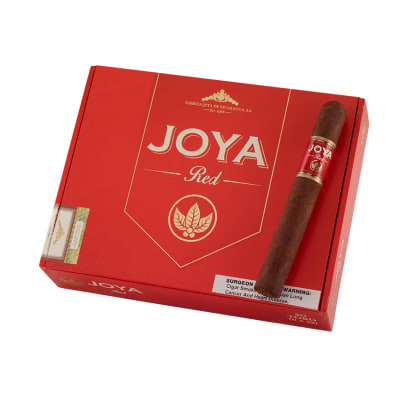 If you read cigar blogs and review sites, you ll notice Joya Red being mentioned for several Best Cigars of 2015 lists. Free cigar from Famous but wanted to share that this cigar rolled apart within first 5 minutes of lighting. The aromatics are good but that s all I can say. Won t be ordering this particular brand ever. This cigar came as a free sample with my last order. It was bad, really bad. Harsh from start to finish. They might start paying people to smoke these sticks.